I spent time in Europe as a teenager, and one of my favorite street foods was a Turkish doner kabob, delicious roasted meat cooked on a vertical rotisserie spit. 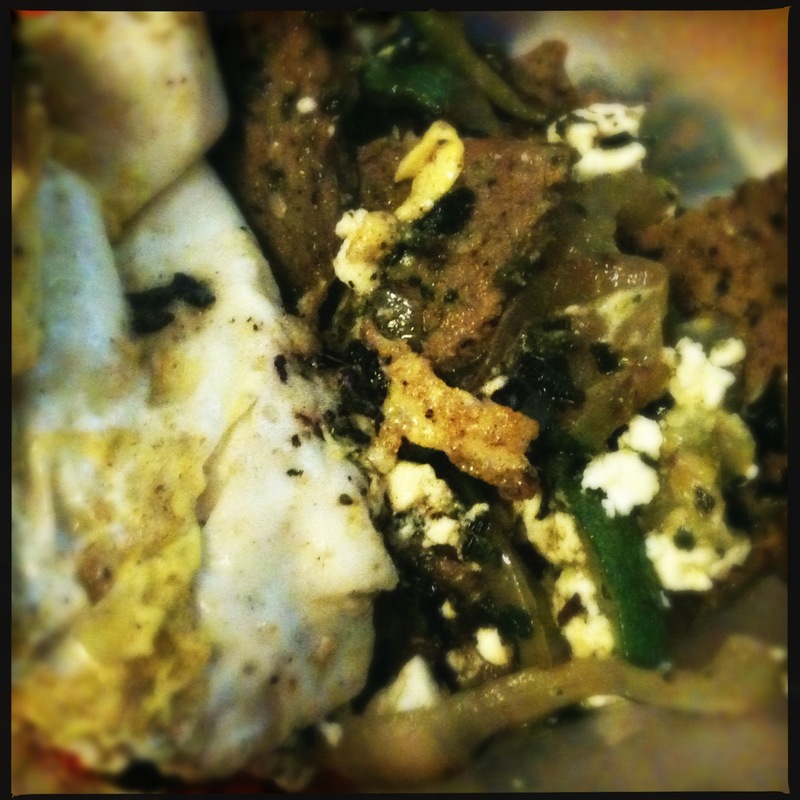 I have always been a fan of good Greek food, even though the gyro sandwich is multicultural (with its origins in the Eastern kabobs and shawarmas) and the style varies depending on where you are in the world. 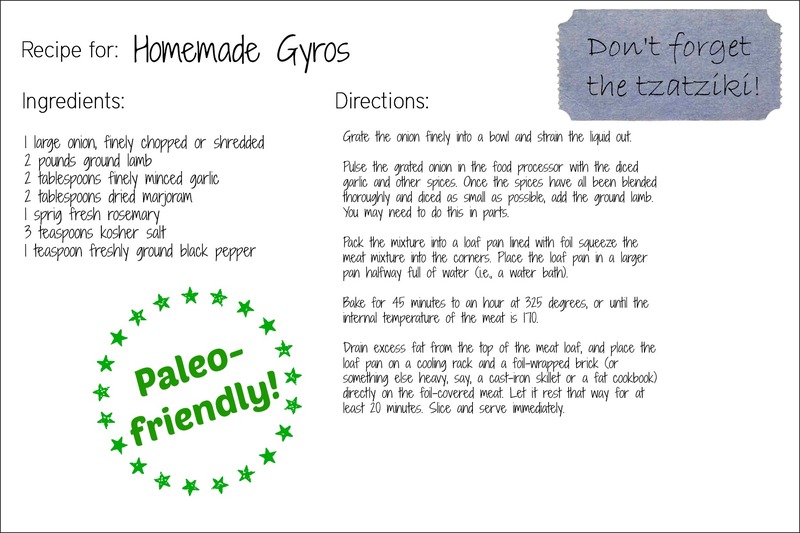 Americans traditionally make their gyro meat with a mix of beef and lamb, and this is an excellent Paleo lamb recipe. There’s no need for a fancy rotisserie — just a loaf pan, a deeper, larger pan, a decent food processor and an oven. I adapted this recipe from Alton Brown, but I doubled the spices. Start with the onion. Grate it finely into a bowl and strain the liquid out. This is very important for keeping the gyro meat together later. Note: You might need to mix the meat and spices a small amount at a time, depending on how good your food processor is. 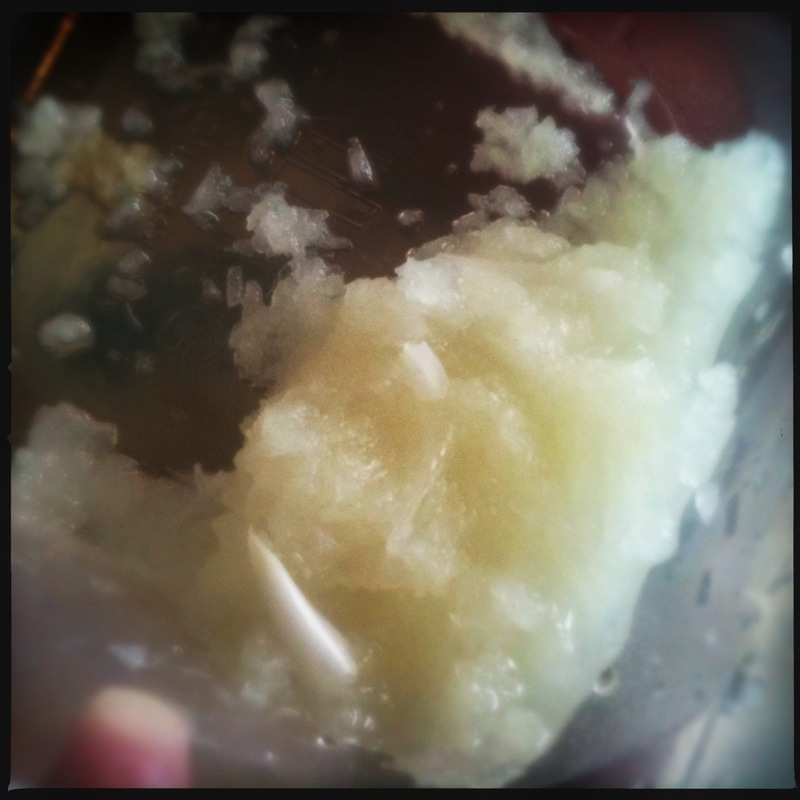 Mine bit the dust after struggling to pulse the last bit of lamb into a meaty goo … RIP, food processor. The gyros were worth it. I regret nothing. 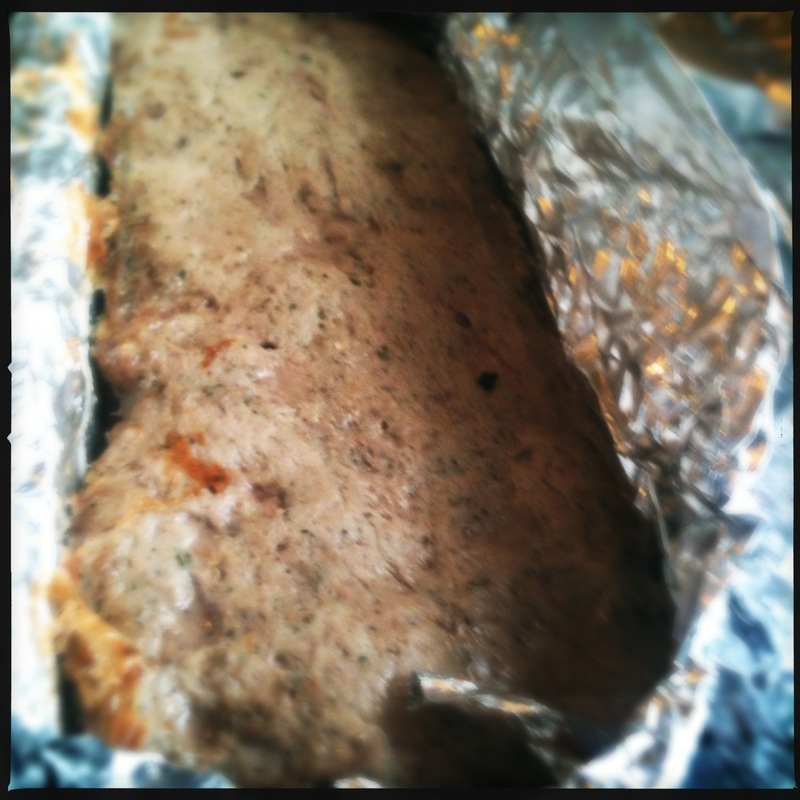 Pack the mixture into a loaf pan lined with foil (this increases the crispiness on the edges), and be sure to squeeze the meat mixture into the corners. Place the loaf pan in a larger pan halfway full of water (i.e., a water bath). Bake for 45 minutes to an hour at 325 degrees, or until the internal temperature of the meat is 170. 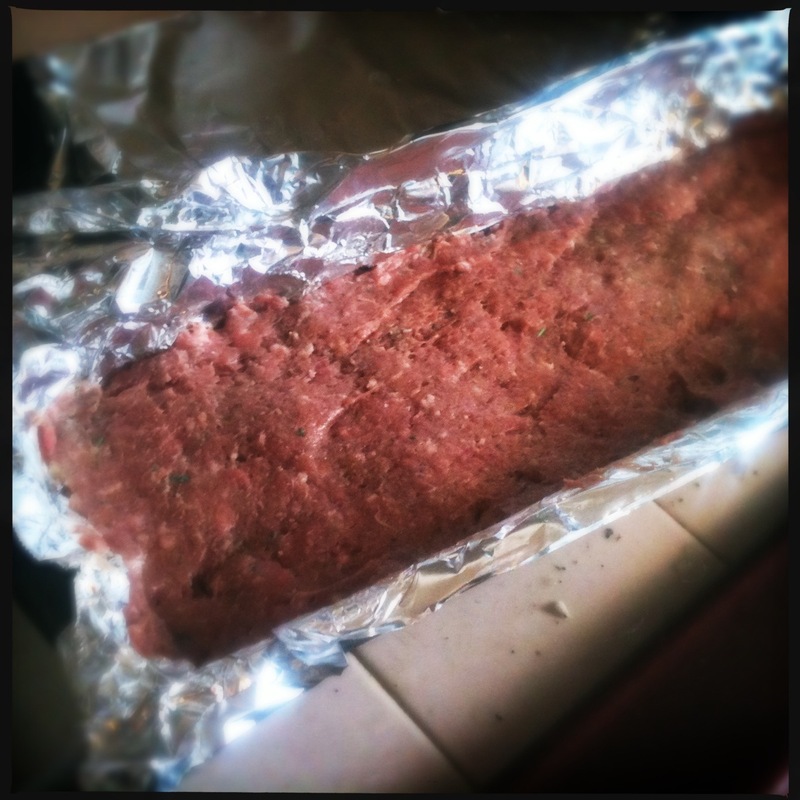 Next, drain off any extra fat on top of the meat loaf, and place the loaf pan on a cooling rack and a foil-wrapped brick (or something else heavy, say, a cast-iron skillet or a fat cookbook) directly on the foil-covered meat. Let it rest that way for at least 20 minutes. If you like, before using the meat in a sandwich, salad, breakfast dish, or main course, crisp the slices of meat in a hot skillet. 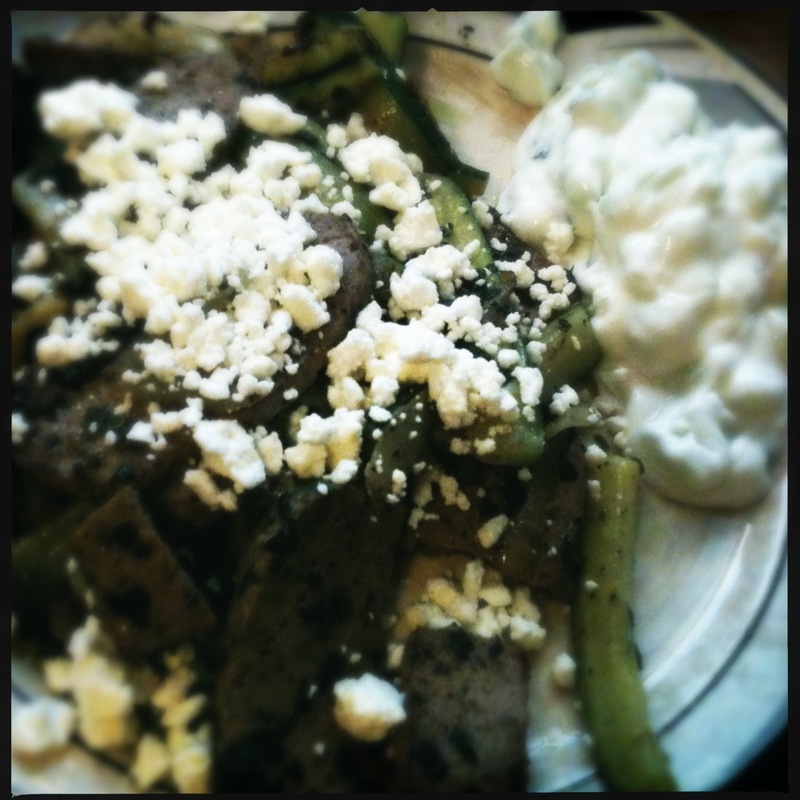 Of course, you can also add plenty of cheese and homemade tzatziki (plain yogurt, diced cucumber, mint, oil and vinegar) if you’re not counting calories or eating Paleo. 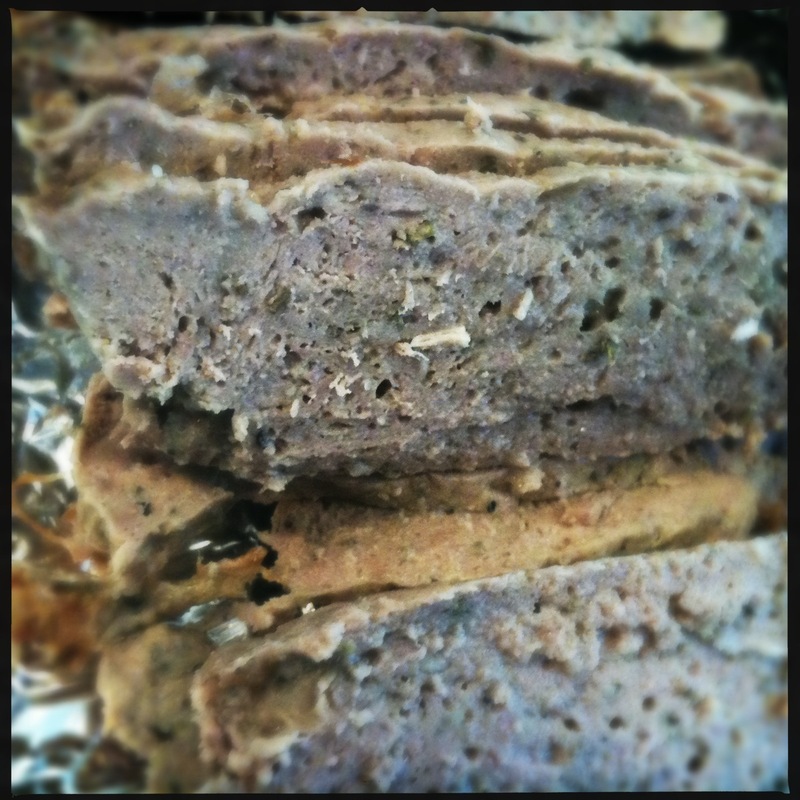 This entry was posted in cooking, food, leftovers, Uncategorized and tagged gyro meat, gyros, homemade gyros, lamb, leftovers, meatloaf, paleo, paleo lamb. Bookmark the permalink. 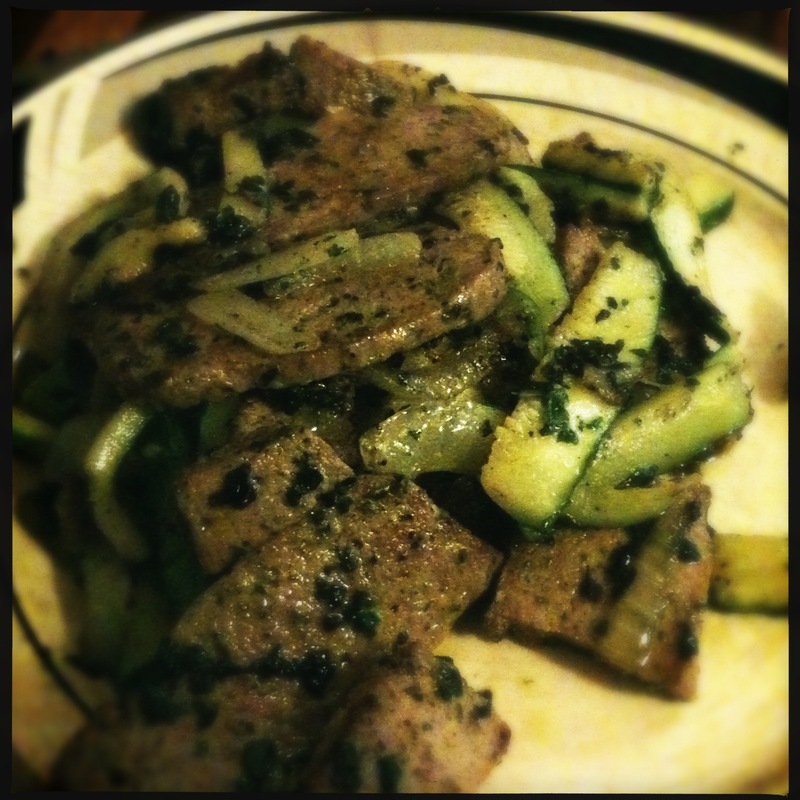 Made this tonight for dinner, so yummy!! I did double them, I must say 2 T. of marjoram made me nervous. But it was all good!